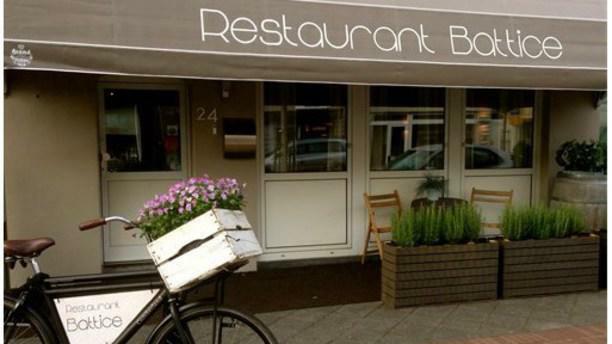 Battice is a modern restaurant in Geleen. Chef Angelique Biermans is chef, owner and guardian of their motto: 'everything fresh'. Every season she goes out haunting for the finest and freshest ingredients of the region. It is time for asparagus or is is it time for game? Just go along and enjoy the amazing food. Don't miss out on the comprehensive wine menu while you are at it! We had a nice evening with a very tasty dinner for very reasonable price. A smaller problem was it to get a parking place nearby.